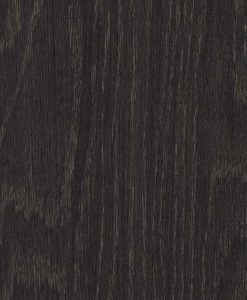 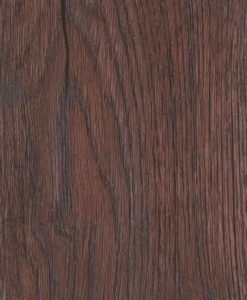 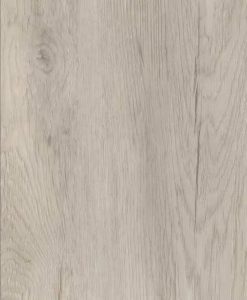 Luvanto Design Country Oak Herringbone Vinyl Flooring is a commercial grade Vinyl Flooring, with a ten year commercial warranty and a twenty five year domestic warranty. 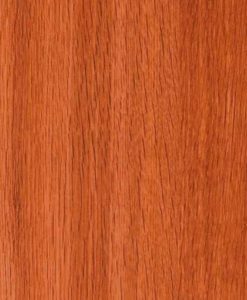 Width is a narrow 76.2mm and the lengths are 304.8mm, thickness is 2.5mm. 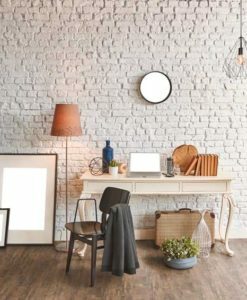 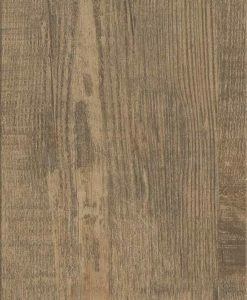 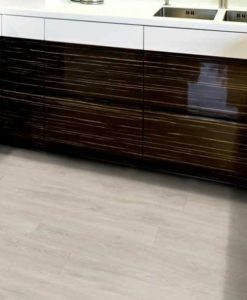 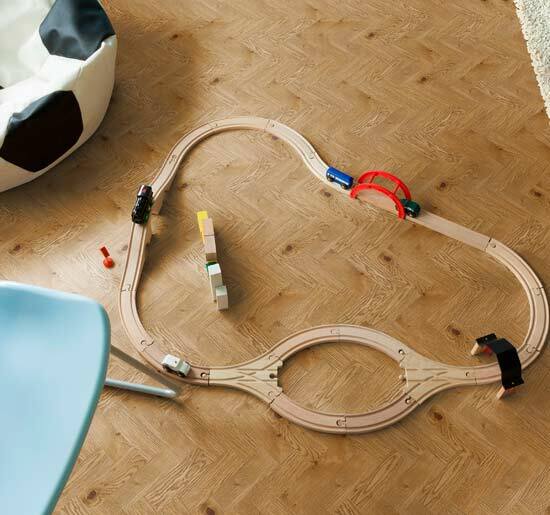 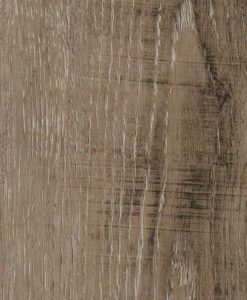 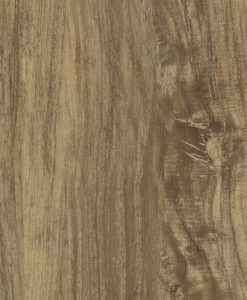 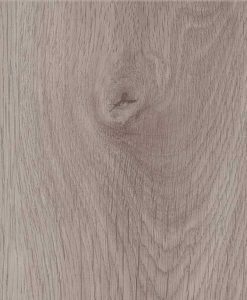 Luvanto Design Vinyl Flooring is a stylish range of wood effect short planks, which are fitted using the glue-down method. 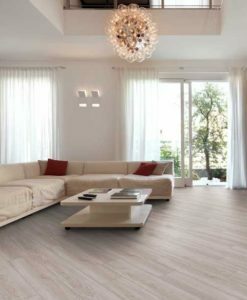 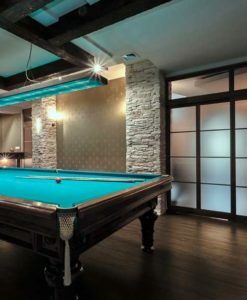 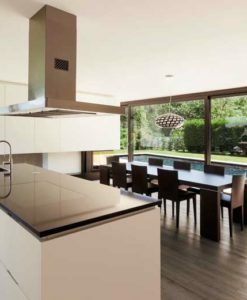 Luvanto Design gives you endless options for laying patterns and design features, allowing you to create a floor that is totally unique and makes a statement in your home! 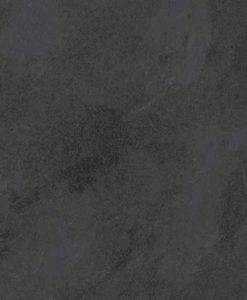 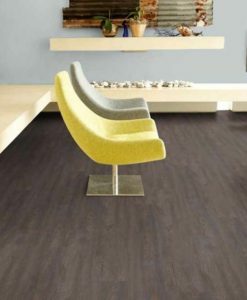 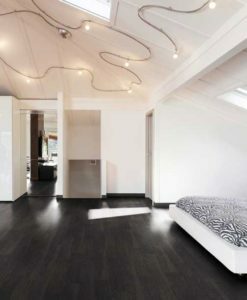 Luvanto Design Vinyl Flooring can be used in all rooms, including hallways, bathrooms and kitchens. 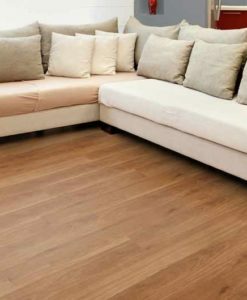 It is very easy to clean and maintain, great news for busy home owners. 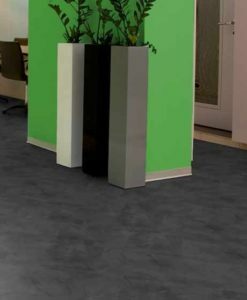 Simply vac regularly and use the Floor Care Kit –no other expensive polishes or lacquers needed.